The housing market shifted a few times over the 2018 year and at the end of December 2018 it was in favor of the sellers. By December, home inventory was about 44.71 percent with an average of 4.7 percent in home price. 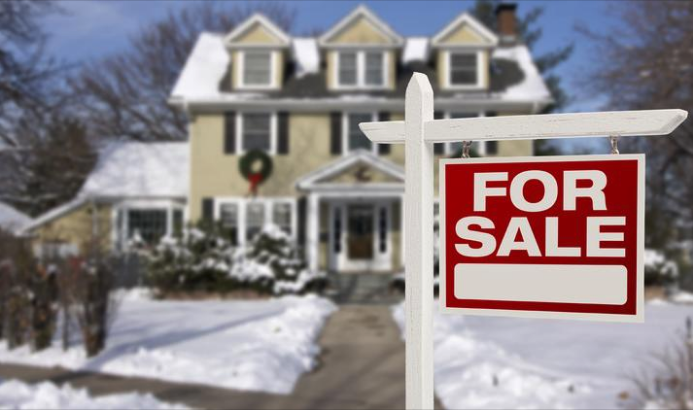 For more statistics about how the housing market ended up in December, click here.